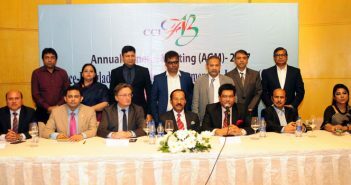 France Bangladesh Chamber of Commerce & Industry (CCIFB) was formed in 1996. The main objective of the Chamber is to facilitate, support and develop trade and investment between France and Bangladesh by offering a large range of services to achieve its goal. From January 2013 the CCIFB is the privileged correspondant of presently Business France. The Chamber works in close collaboration with French Embassy and French Economic Department in Bangladesh. Our main aim is to enhance trade relation between the two countries: France and Bangladesh. We facilitate and support companies to develop trade and investment and provide access to prospective partners and information to achieve their goal. Our members comprise of French companies operating in Bangladesh and Bangladeshi companies representing French companies as agents, distributors and partners. 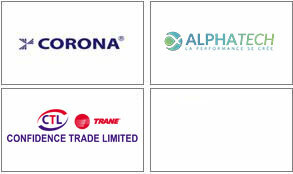 They are from various sectors such as textile / garments, pharmaceutical, food, electrical goods, energy, aeronautics, automobile, IT and many more.